​Pennies Worth is a well established family business with an emphasis on always providing top quality products backed by an outstanding customer service team. You can always be assured of our 100% commitment from your initial enquiry to final collection / delivery of your goods. Based in Atherstone Warwickshire, we are well known by all the local community due to exceptional customer service and product satisfaction. We stock a large range of products including toys, Stationery, Hardwares, Fancy goods & much much more. 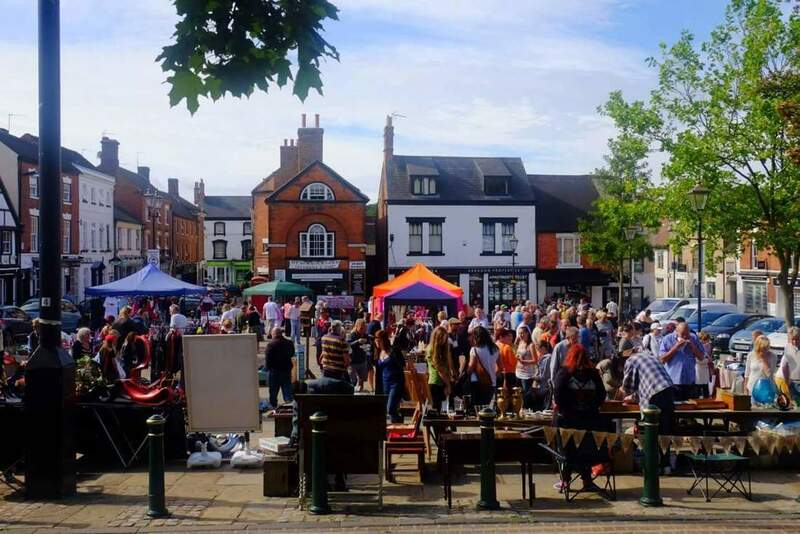 We are also known for the Pennies Worth Car Boot and Craft Fair in The Market Square, Atherstone. This was a very successful event and brought the community closer and offered a platform for new small business. Monday to Saturday, 9 am to 5 pm.